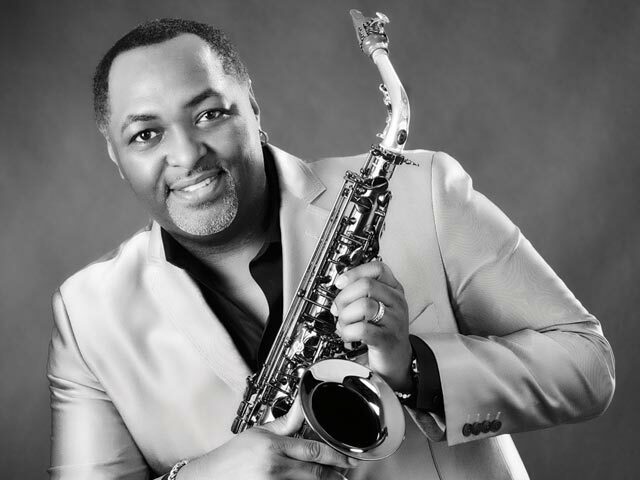 Freedom Summer Jazz Series bringing Jazz to Freedom Park, 1900 East Boulevard, in several free concerts summer 2018. Bring a lawn chair. Concessions will be sold. No tents, over-sized umbrellas or outside alcohol. Brought to you by Mecklenburg County Park and Recreation. 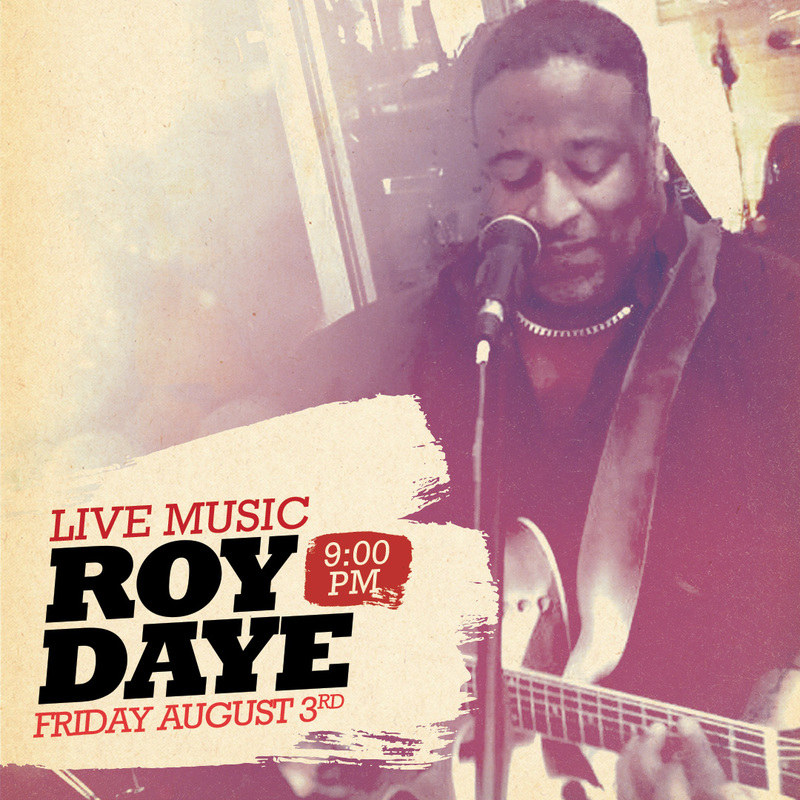 Concerts are from 6 p.m. to 9 p.m.
Live Music With Roy Daye Jr.
Roy Daye Jr. will be performing live music! Enjoy $4 draft beers, $5 Tito’s vodka drinks $6 green tea shots, and more in the space where Angry Ale’s has popped up on Montford Drive! 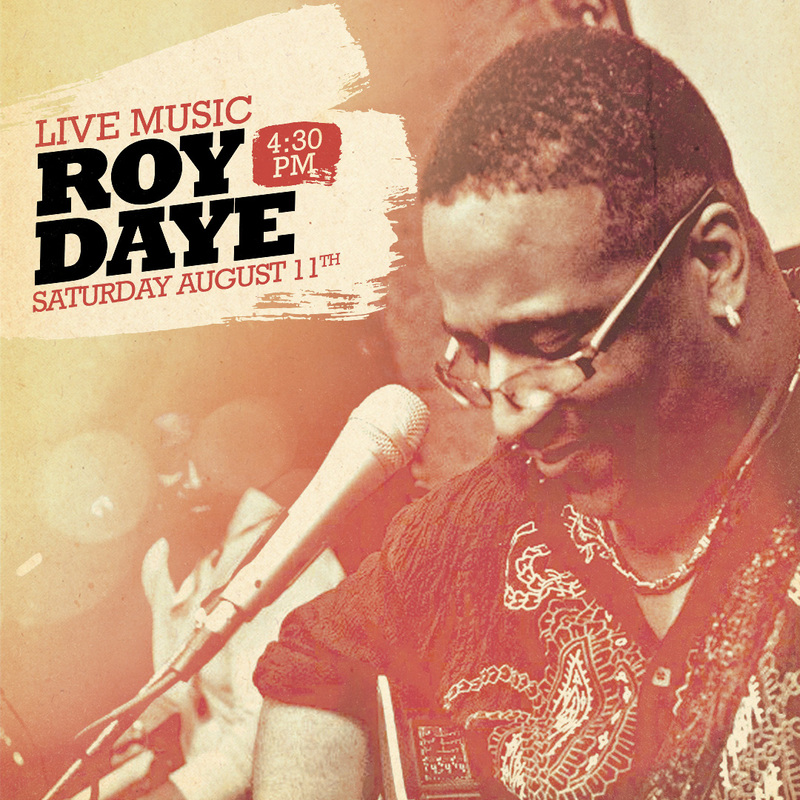 Live Music with Roy Daye Jr! 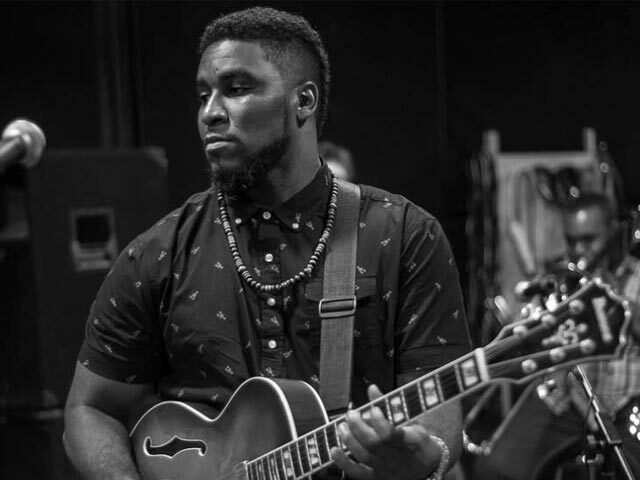 We’re serving everything from $4 Ale’s FRESH Margaritas, $2.50 Bud Light, and MIMOSA MADNESS; $3 mimosas OR $12 bottles with free juice! 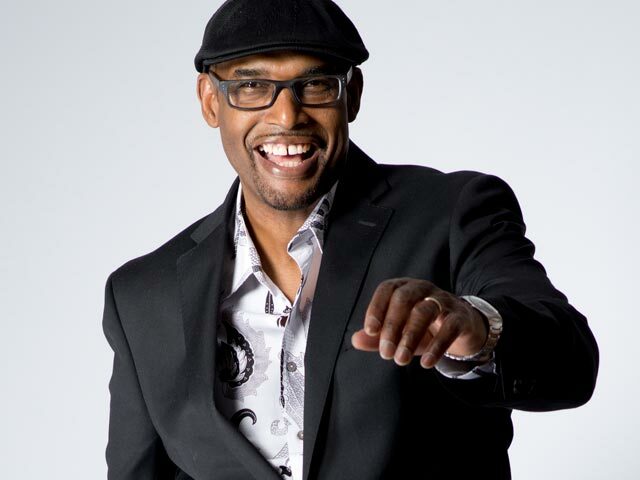 Join us at 1600 at Montford Drive! 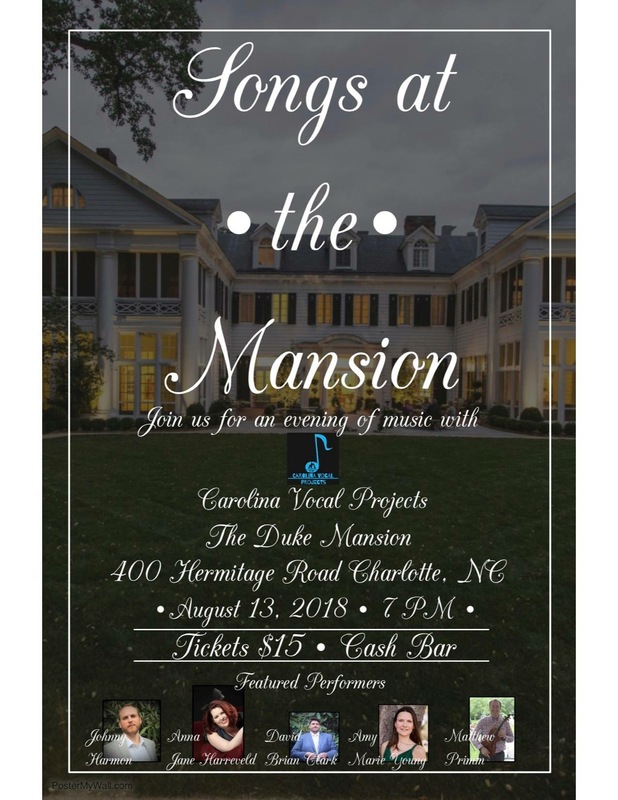 Join us for Carolina Vocal Projects’ first concert, hosted by the historic Duke Mansion. 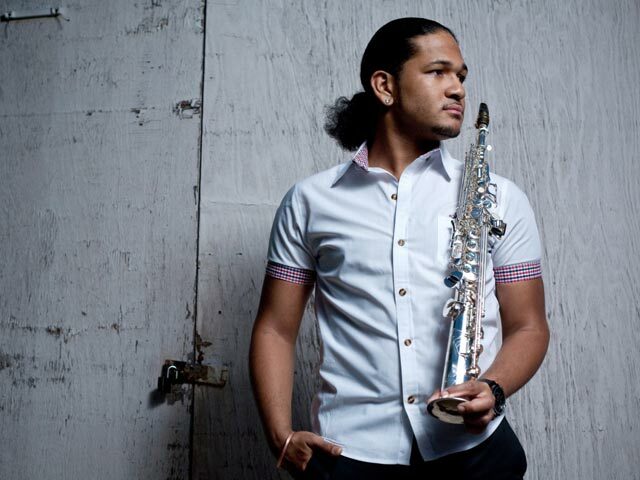 Come hear a great variety of music while enjoying the beautiful Duke Mansion and its surrounding gardens. TGIF! 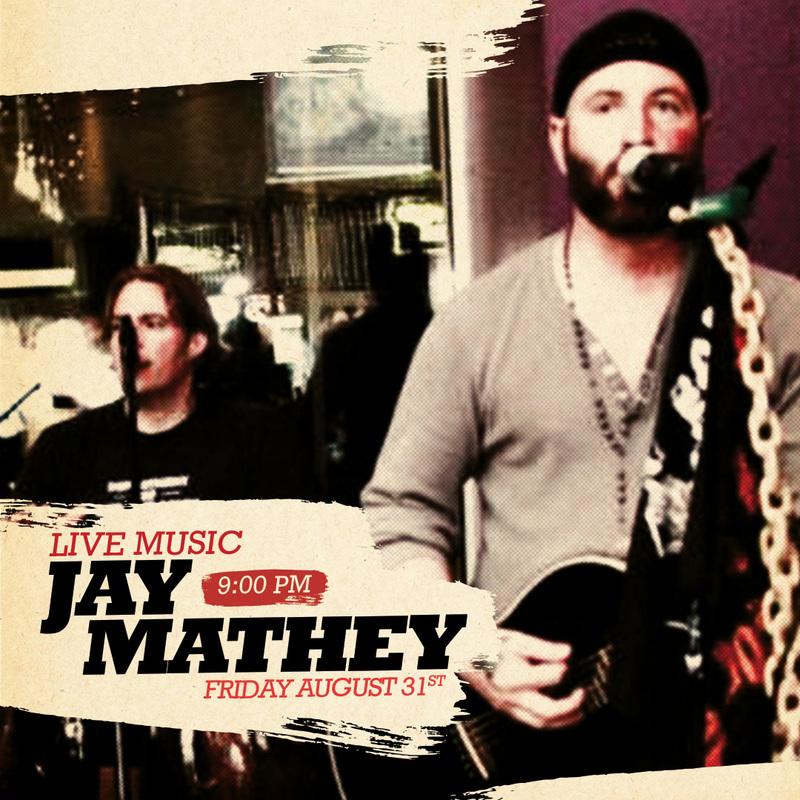 Join us for live music with Jay Mathey. Our drink specials are $4 All Draft Beers, $5 Tito’s Vodka Drinks, and $6 green tea shots! Join us at 1600 at Montford Drive. 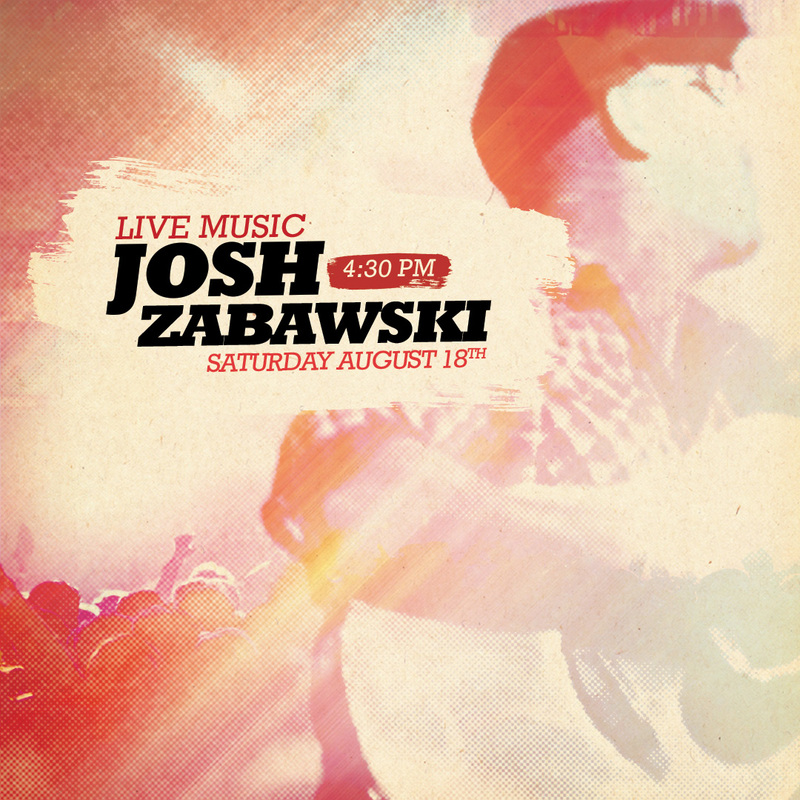 Celebrate Saturday with live music by Josh Zabawski! 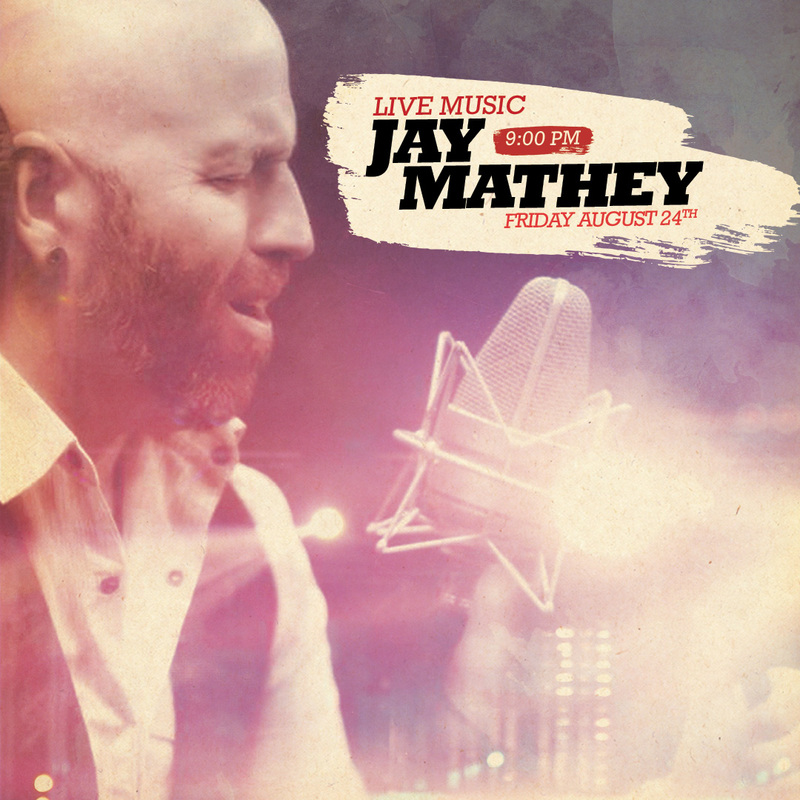 Jay Mathey is playing live music to kick off your weekend! We’re serving up $4 All Draft Beers, $5 Tito’s Vodka Drinks, and $6 green tea shots. 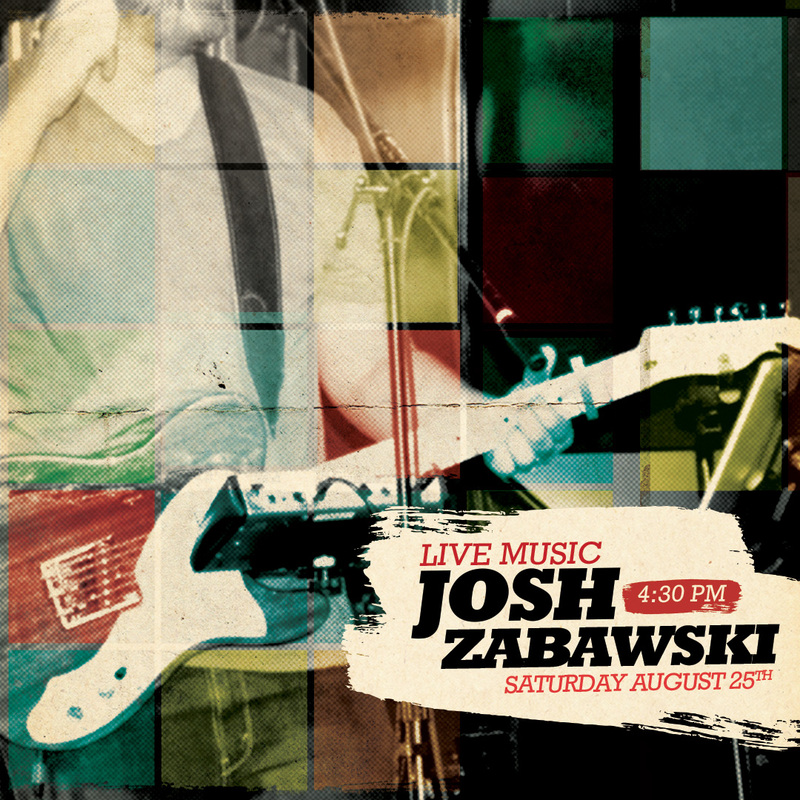 Josh Zabawski is playing at Angry Ale’s! Enjoy your Saturday with $4 Ale’s FRESH Margaritas, $2.50 Bud Light, and MIMOSA MADNESS; $3 mimosas OR $12 bottles with free juice! 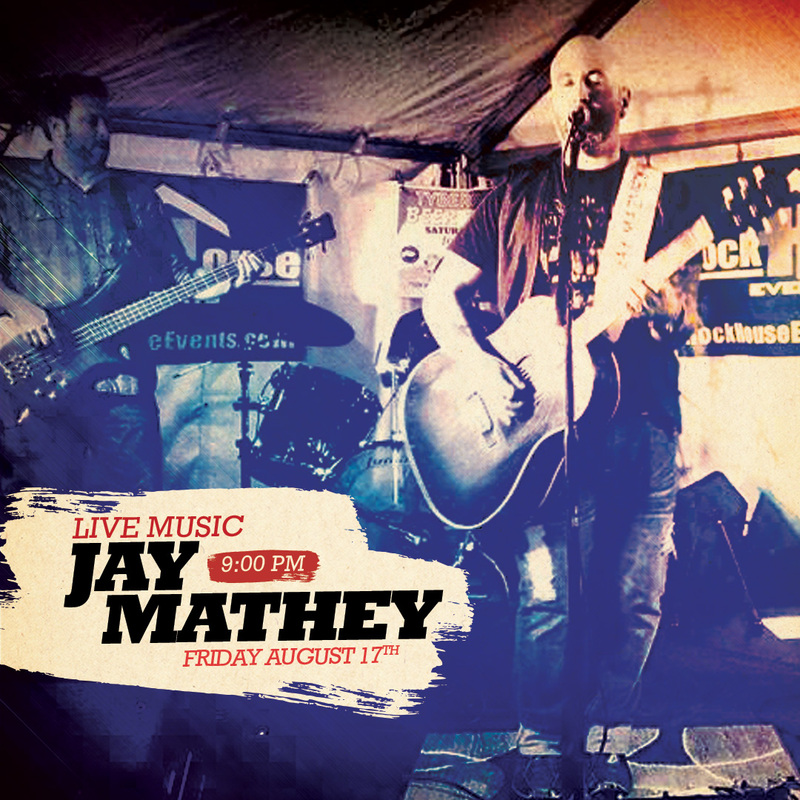 Start your weekend with live music by Jay Mathey!